CANADIAN BARREL FUTURITIES is designed to promote the growth of Barrel Racing Futurities & Derbies in Canada. All Futurities are for horses 5 and under while Derbys are set for horses 7 and under. Futurity horses can begin competing as of Dec 1 prior to their futurity year. NOTE: To be eligible for a futurity, the horse must NEVER have competed in ANY barrel race, including AQHA shows, play days, novice horse events, derbies, rodeos etc... prior to December 1 of its futurity year. * Futurity contenders may start competing on their horses as of December 1 the year prior to their futurity season. 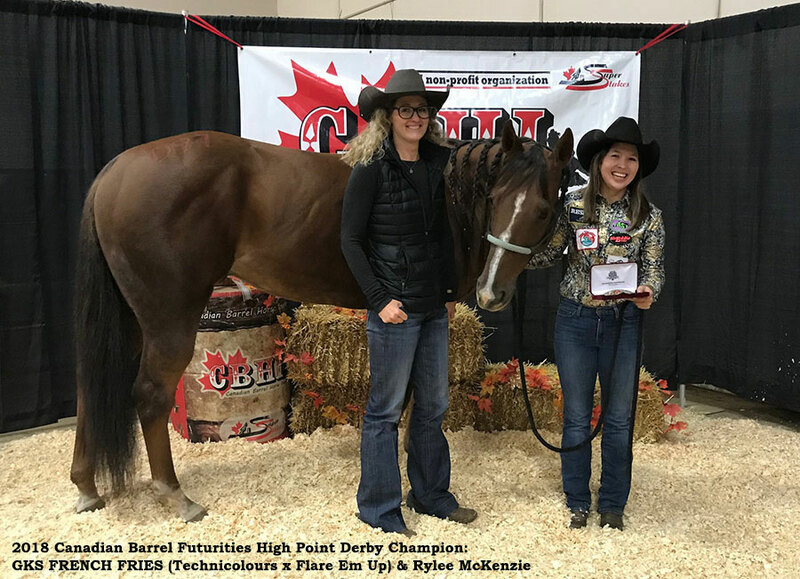 The Canadian Barrel Futurity organization is working to promote a greater number of long-standing Futurities & Derbies; this will provide trainers and barrel racers with quality events to compete at making it more worthwhile to prepare their young horses for competition. Effort continues to be made to encourage significant added money in both Futurity and Derby competition. As well as the individual purses/awards each event offers, contestants vie for overall Futurity & Derby High Point Awards. Added money re. the various events is posted on this website in good faith, but Canadian Barrel Futurities is not in a legal position to guarantee event payouts. 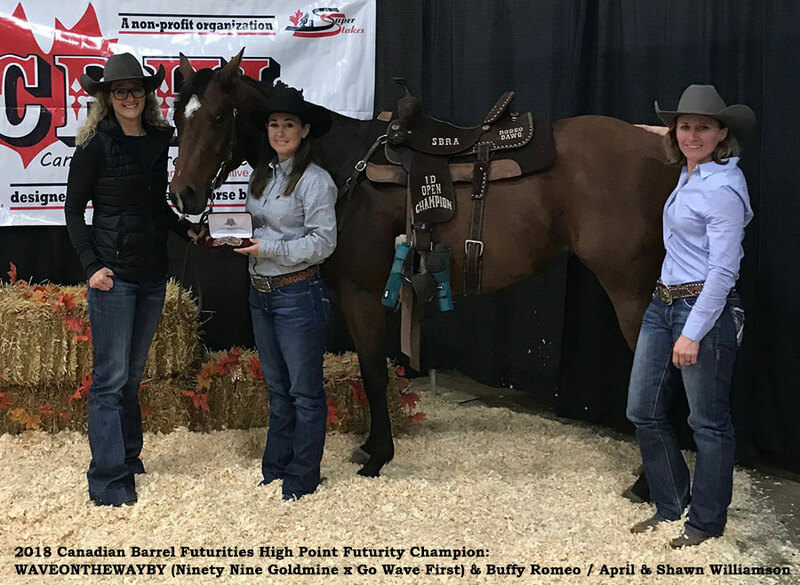 If you are interested in staging a barrel racing futurity and derby and would like to explore our organization, please check out the overview below.